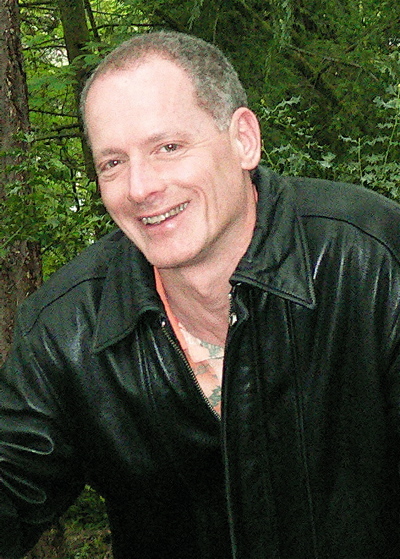 Arthur Mahoney is the founder and principal of Hazard Solutions LLC. Mr. Mahoney has provided environmental, health and safety services to a wide range of private and public institutions since 1990. Mr. Mahoney began designing and implementing chemical inventory databases 10 years ago while he was on staff at University of California, Berkeley. Don Lapin is the Principal Software Designer. He has been developing custom applications since 1991. 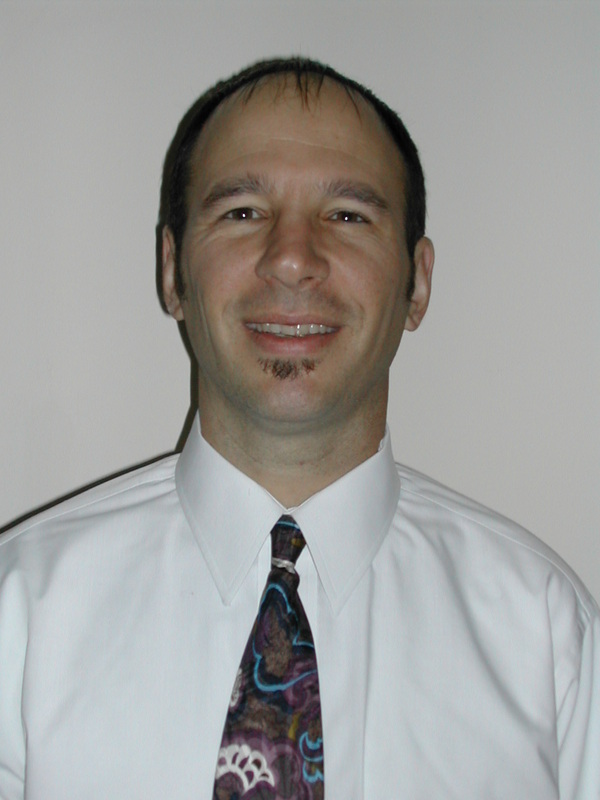 Mr. Lapin has approximately 15 years of previous experience as a chemical process engineer and an environmental engineer. He previously served on the San Francisco Hazardous Materials Advisory Committee. He is a graduate of MIT and the University of Houston.